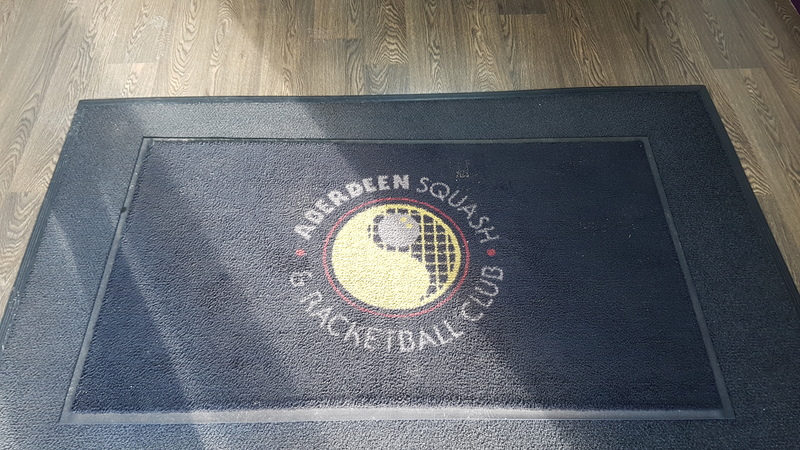 Welcome to Aberdeen Squash & Racketball Club (ASRC), the home of squash and racketball in the city of Aberdeen. 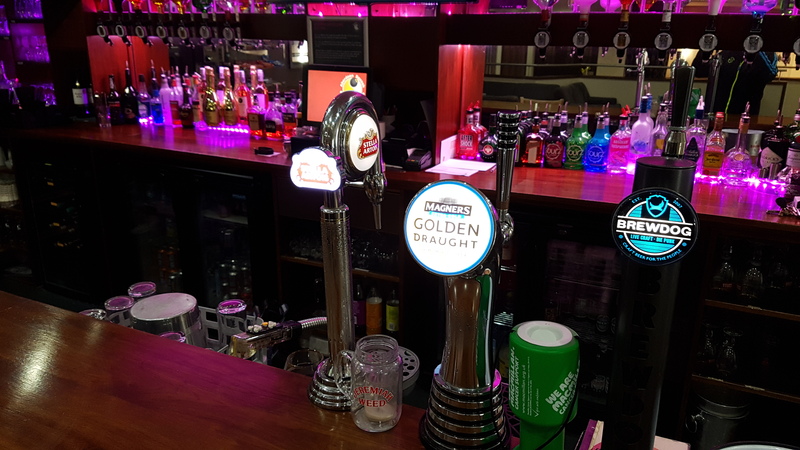 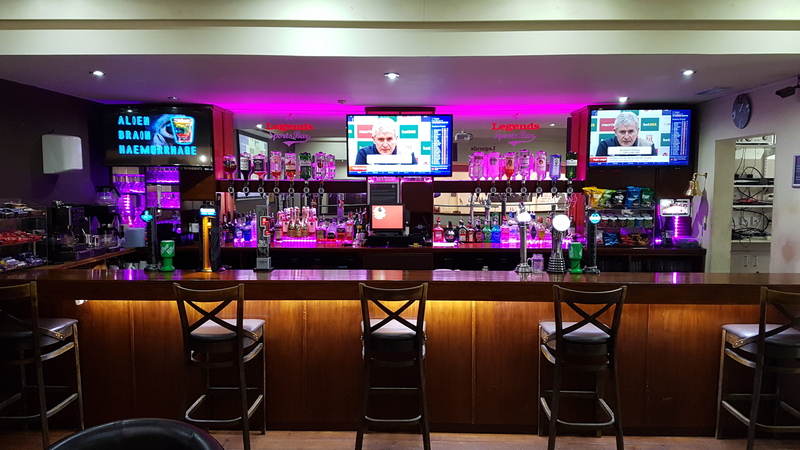 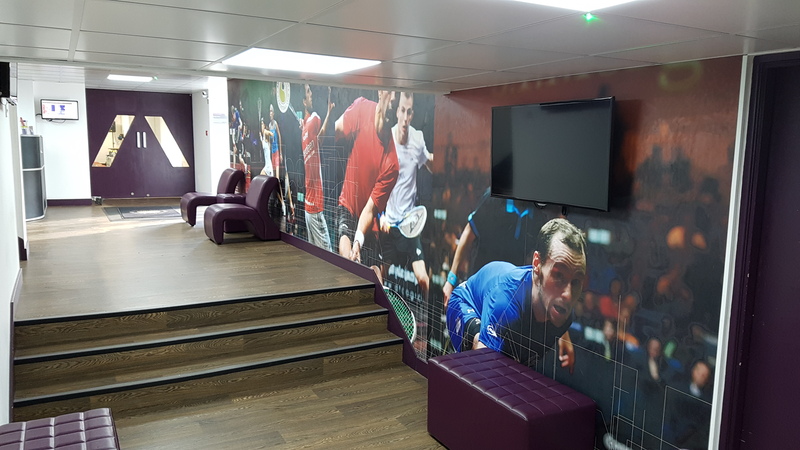 We have an exceptional facility, boasting 7 squash courts, and extensive bar and function suite facility as well as a small gym. 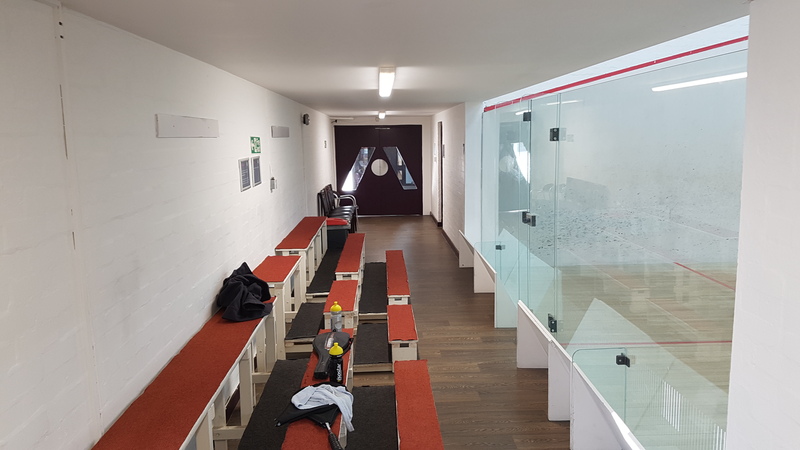 The club has monthly internal mini leagues for both squash and racketball, as well as a variety of competitions for members throughout the season. 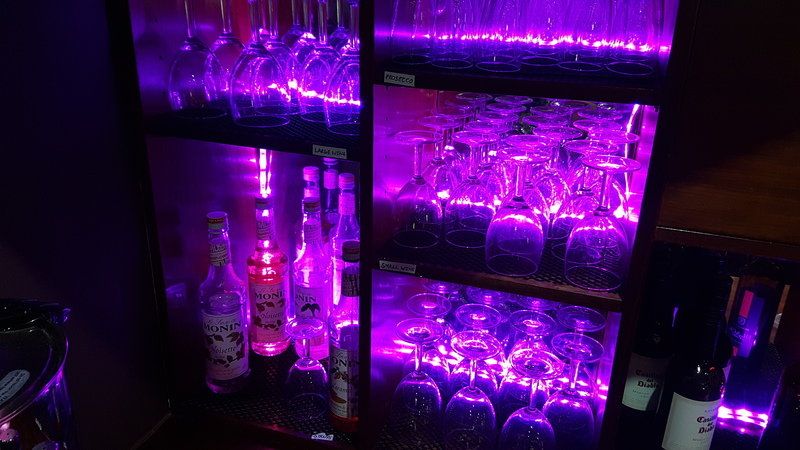 In the off season, the club also hosts internal fun leagues. 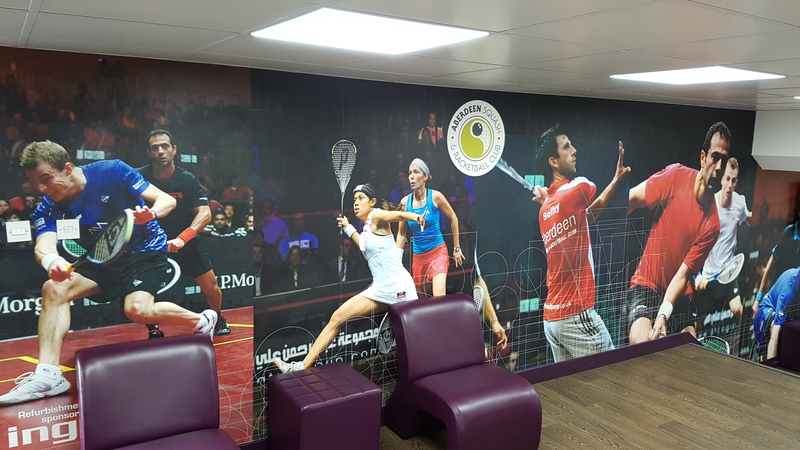 For those who take their squash more seriously, ASRC has 15 teams that play in the Regional Grampian Open Leagues, Ladies Leagues, and also have 2 Men's and 1 Ladies' Team competing in the Scottish National League. 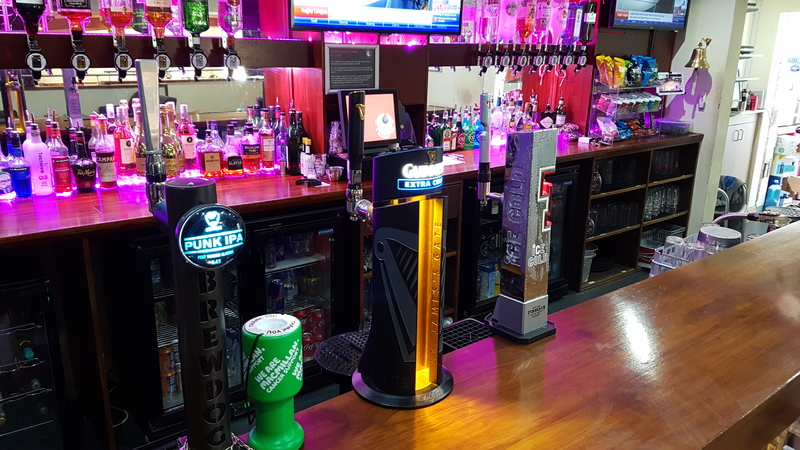 The Car Park and Entrance is situated in the west end of Aberdeen, just off Great Western Road, and can be accessed via Morningside Lane, where there is ample parking for all visitors. 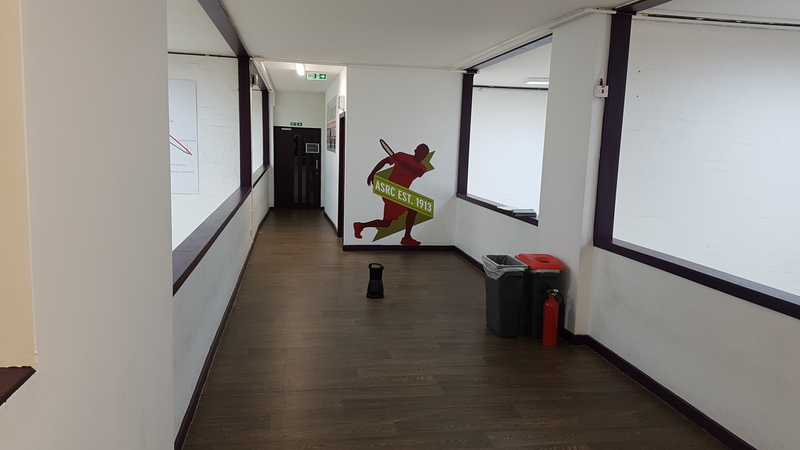 In addition to the above, ASRC also provide a home for Aberdeen Sports and Spinal Injury Clinic, who provide physiotherapy services at a discounted rate to all members.